Baby Won't Sleep? Get Sleep Help Now! Baby won’t sleep at night or isn’t taking long restful naps during the day? If you’re feeling physically or mentally exhausted from trying to get your child to sleep, I can help baby sleep! With my easy to follow, proven program using gentle sleep training methods, we will solve your child’s sleep issues once and for all! As a result, your family will achieve the restorative sleep they need to be their best! Founded by Certified Child & Baby Sleep Consultant in Dallas, Texas, Kaley Medina is here to help your child sleep well! 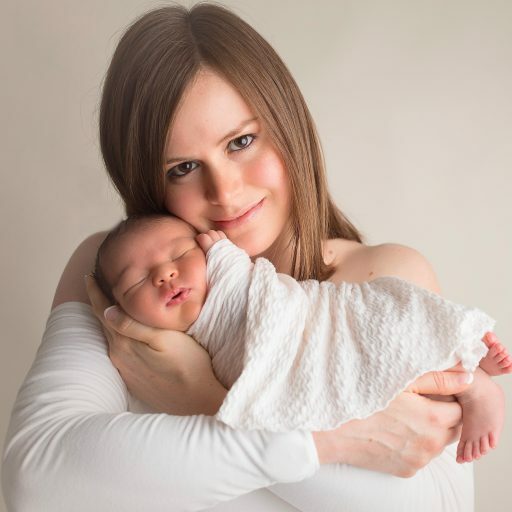 As a “Top Sleep Consultant In The U.S.”, Kaley is a baby sleep expert specializing in creating customized sleep training plans for infants and toddlers. This easy to follow, step by step plan walks parents through how to teach baby to self soothe. Live Love Sleep is here to help families in Houston, Dallas, and beyond get the sleep they need and deserve. Looking for a Sleep Expert? Can I Sleep Train and Breastfeed?